Due to our links with National leaders of education (NLEs) we are a National Support School (NSS). To qualify to be a NSS we had to meet the following criteria. be judged to be at least good by Ofsted. demonstrate sustained high pupil performance and progress over the last 3 years. This is a whole school approach to developing ways to develop strong character muscles in the children that prepare them well for learning and for life. It was a year long project, led by Steve Harris, that introduced character muscles to our curriculum for the children to work on in school and at home. 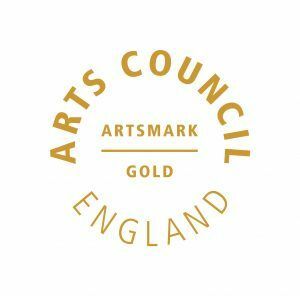 We achieved Artsmark Gold Status In The Summer Of 2013. Achieving the Artsmark award involved thorough analysis of the provision that we provide in the Arts. We feel incredibly proud of everything that we do for the ARTS and this will be an area that we continue to develop. We are currently working on reacquiring gold status again this year. Willowbrook Primary Academy has been awarded the Food for Life Bronze award for its healthy and climate-friendly food culture. As a bronze school, we serve seasonal school meals that are at least 75% freshly prepared by a well-trained school cook. Every pupil has the opportunity to visit a farm during his or her time at school, and opportunities are given for cooking and food growing activity. 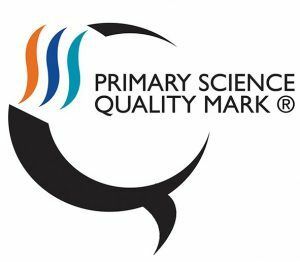 We were awarded the Silver Primary Science Quality Mark in 2017. The Primary School Quality Mark scheme enables schools to work together to share good practice and is supported by professional development led by local experts. It encourages teacher autonomy and innovation while at the same time offering a clear framework for development in science subject leadership, teaching and learning. 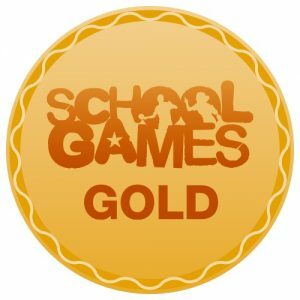 The School Games Mark is is a government led awards scheme launched in 2012 to reward schools for their commitment to the development of competition across their school and into the community. 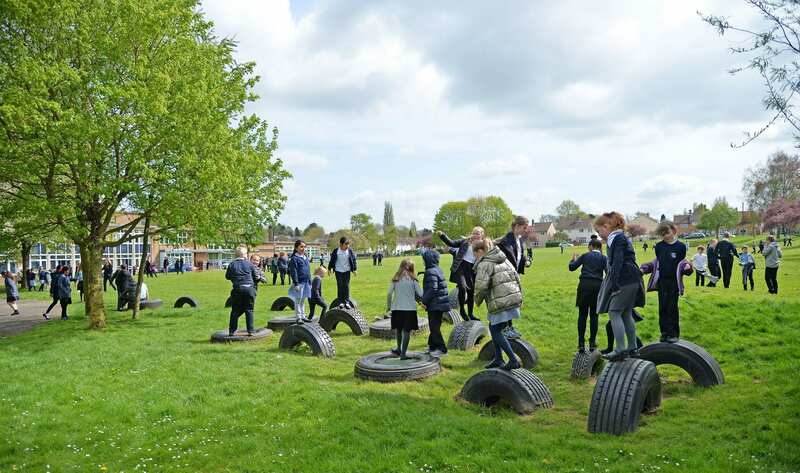 Participating in this process allows schools to evaluate their PE provision and assists them in developing an action plan for future progress. Read on to find out more about why to apply and how to go about it.